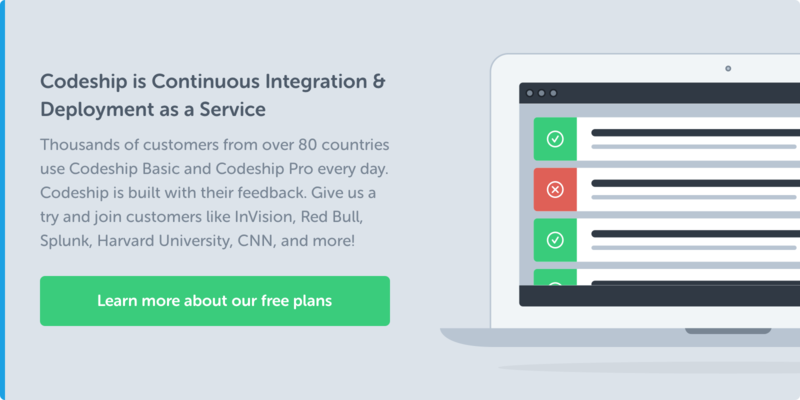 Codeship is at DockerCon 2015! This week, we’ll be providing summaries on our blog of some of the talks we attend at this two-day conference in San Francisco. 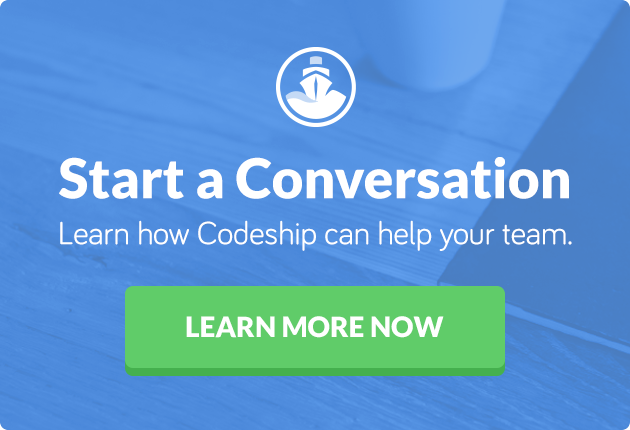 If you are interested in Docker support from Codeship, click here. Yesterday morning, Santosh Bardwaj spoke at DockerCon about how Capital One is utilizing the stability and flexibility of Docker to adapt to the rapid change of pace in data analysis. As a senior director of engineering at Capital One, Bardwaj explained to his audience that the American bank wants to build its technology foundation to ensure leadership in analytics. And leveraging open source material is a big part of that plan. To reach that goal, the platform and engineering team chose to use Docker to build an Analytic Garage. They had to engineer an effective architecture to evaluate and integrate a large variety and volume of tools and software packages. They needed something that would allow for continuous testing of tools to better meet the analytics needs of thousands of users. The Garage also integrated with the rest of Capital One’s Big Data ecosystem to enable agile progression of insights to deployment. Bardwaj stated that, at the end of the day, the Analytic Garage on Docker has significantly reduced the time it takes his team to evaluate and onboard new tools and solutions. It’s also helped accelerate the evolution of his team’s data technology strategy. Specifically, he said, the Garage enables them to build, test, and iterate complete app prototypes using a “LEGO block” approach; it allows different groups to easily select and use the tools that they prefer. Within Docker at least, its performance is comparable to bare metal, enabling analysts to run complex models. Bardwaj said they were cautious about this due to the fact that VM performance wasn’t acceptable. However, they’ve been happy to see Docker perform so well. They’re currently testing different approaches to persist DBS on Docker as an enhancement to their analytic ecosystem.